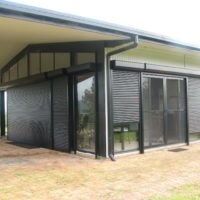 Classic roller shutters not only install quality roller shutters and blinds but we also do roller shutter repairs Adelaide. We carry a wide range of roller shutter parts to help repair most major brands of roller shutters that have been installed here. 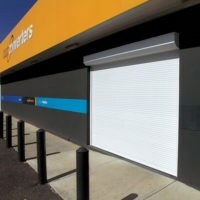 With our roller shutter repairs Adelaide we come to you with a no mess no fuss attitude. 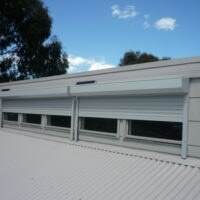 Our cost effectiveness makes us the first choice in roller shutter repairs in Adelaide, we have a talented team of qualified installers and repairers to help you with all the needs that you may have. 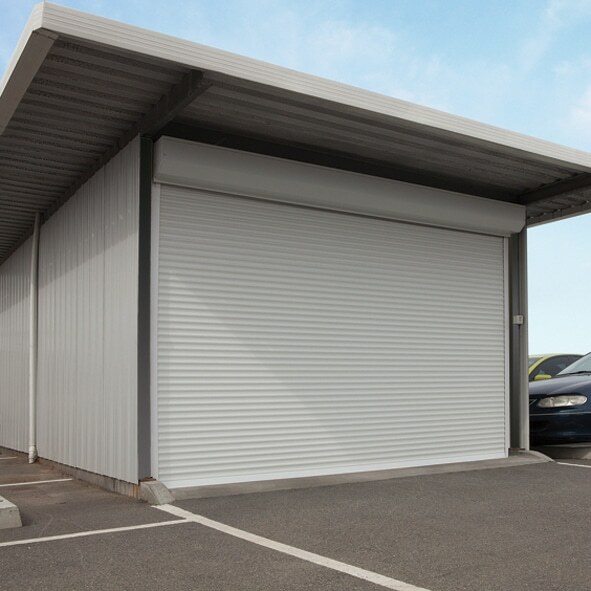 We also can easily convert any kind of roller shutter to either a battery-operated system or to a 240-volt motor with ease these options if you would like to see them are on our colours and control page. If you’re unsure of what’s best for you and your situation were here to help just give us a phone call on 83692266 and one of us will talk you through what you might need and what are your options. 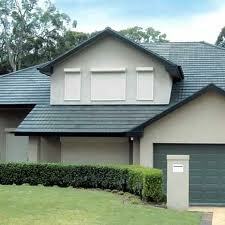 We here to help with any kind of repair or service on your shutters that you may need. 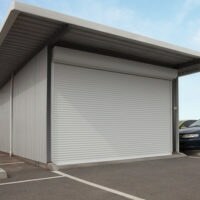 We service all types of roller shutters including hand operated, manual winders, batteries, all types of electric shutters including remote controlled roller shutters. If we don’t carry a specific brand we order it in with a quick turnaround time. We also sell parts over the counter you can either order straight from our parts page or your welcome to pop in and buy them over the counter for a DIY project. 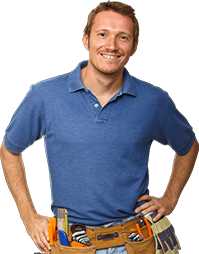 REPAIRS: Have a broken window shutter? 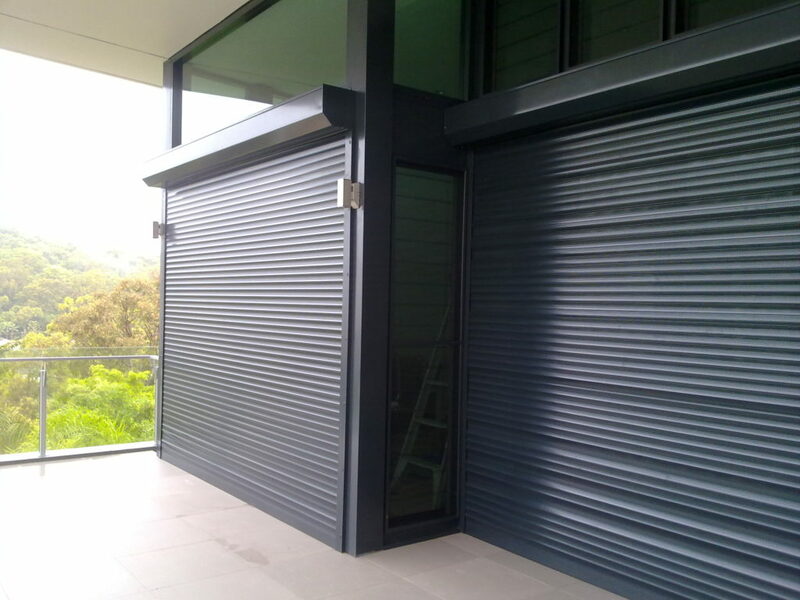 Whenever you find yourself in need of roller shutter repairs in Adelaide, all you have to do is give Classic Roller Shutters a call. 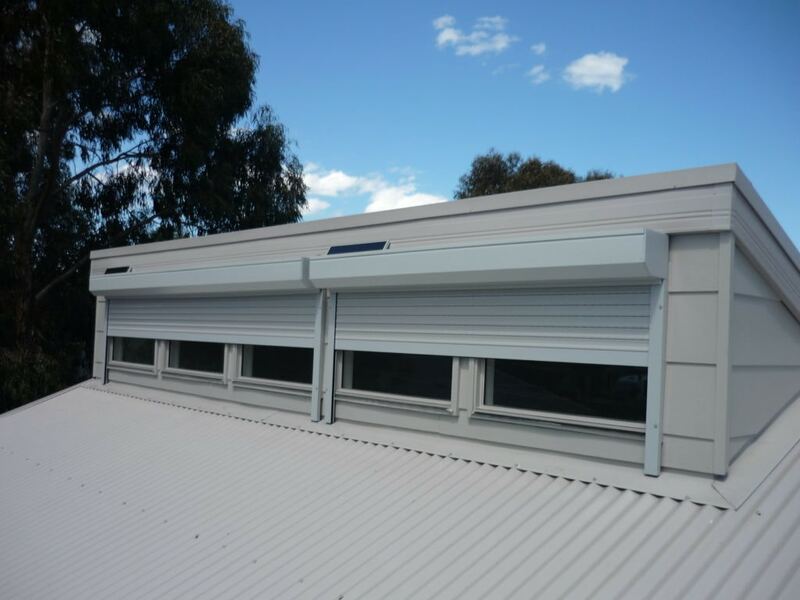 SERVICE AREA: We have been servicing Adelaide area for more than 32 years and specialise in all residential repair, installation and maintenance work for any make and model of roller shutters. 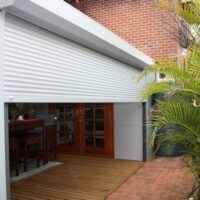 We are the Adelaide Roller Shutter experts! We also do motor conversions. 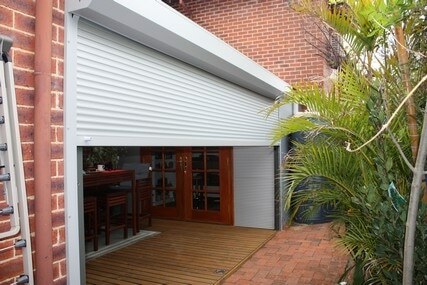 WORKMANSHIP: Do not leave your interior or exterior roller shutters to look shoddy and underperform. 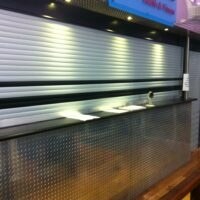 When you call Classic Roller Shutters for your roller shutters you get quality workmanship. Let us provide you with professional service and repairs you need. 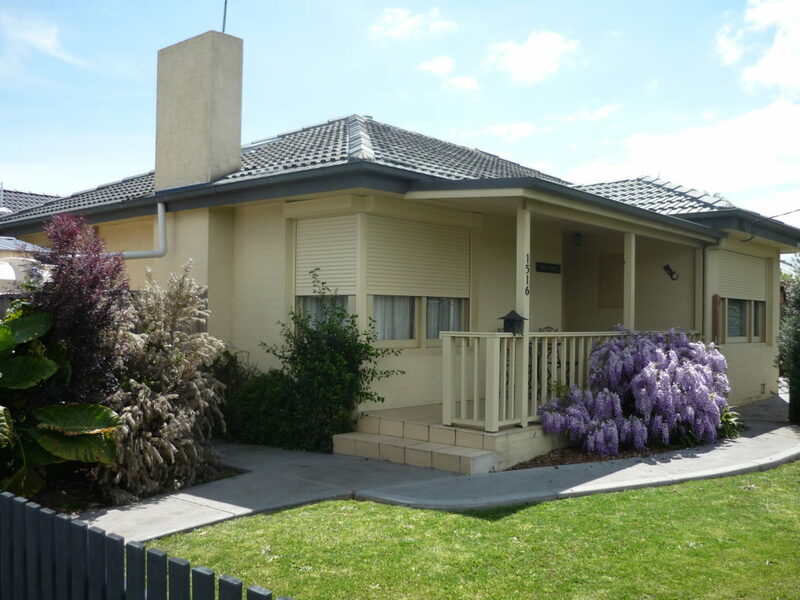 FAST SERVICE: Our Adelaide customers know us for our speedy response, highest level of customer service and stress-free repair or new installation experience. 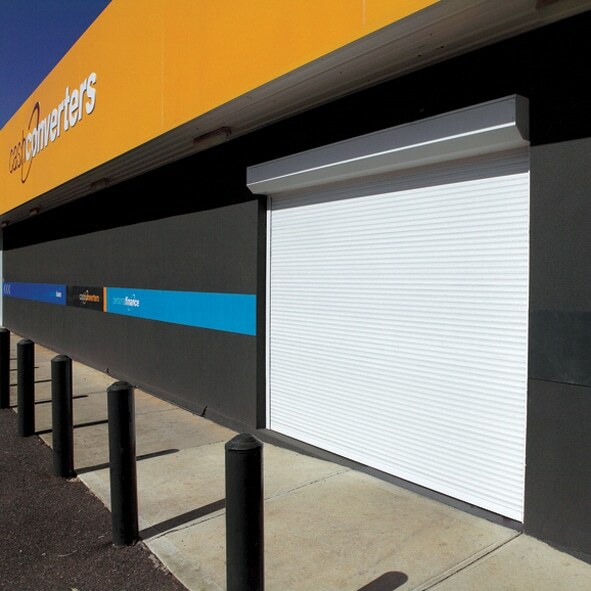 COST-EFFECTIVE: We also provide fast and cost-effective emergency roller shutter repairs to Adelaide and metropolitan area. 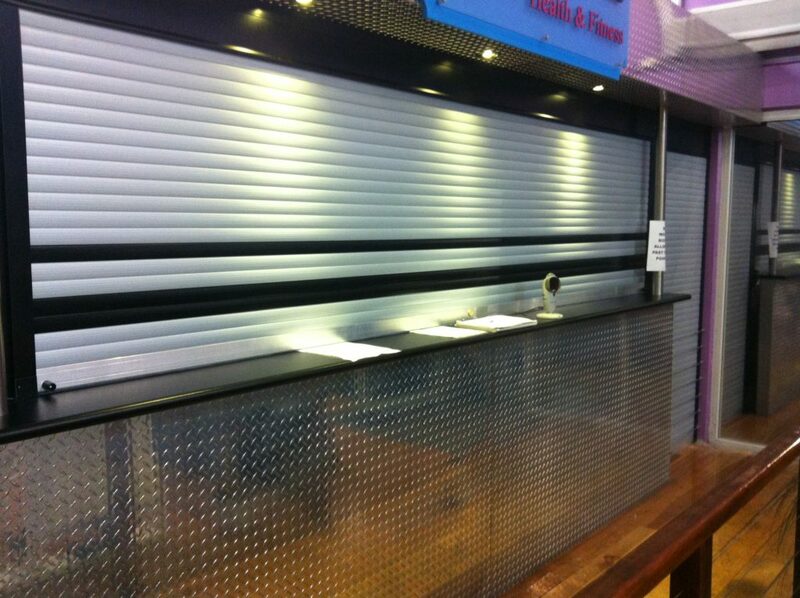 Expert team at Classic Roller Shutters can help you keep your roller shutters in the best condition possible. TOP QUALITY: We care about quality; hence, all jobs are well done in time, in a professional manner. 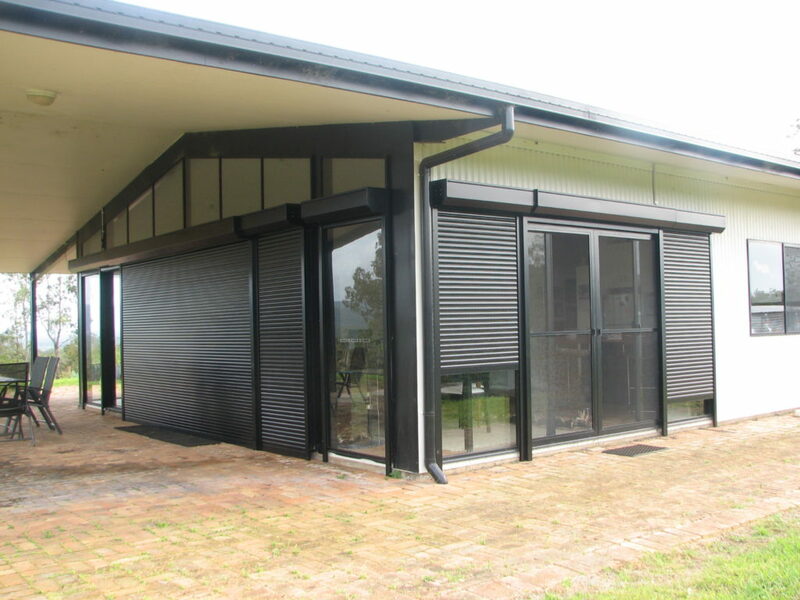 FACTORY DIRECT, MADE IN AUSTRALIA: Classic Roller Shutters Adelaide is a factory-direct roller shutters provider of top-quality Australian-made roller shutters giving you a superior product best suited to your comfort and security needs while adding value to your home. 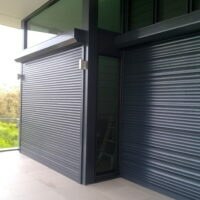 CALL US TODAY: We have the right information you need to help you choose the new roller shutters for your property. Do not delay! 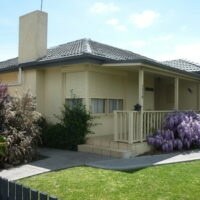 Call us today to on (08) 8369 2266 to book an appointment.